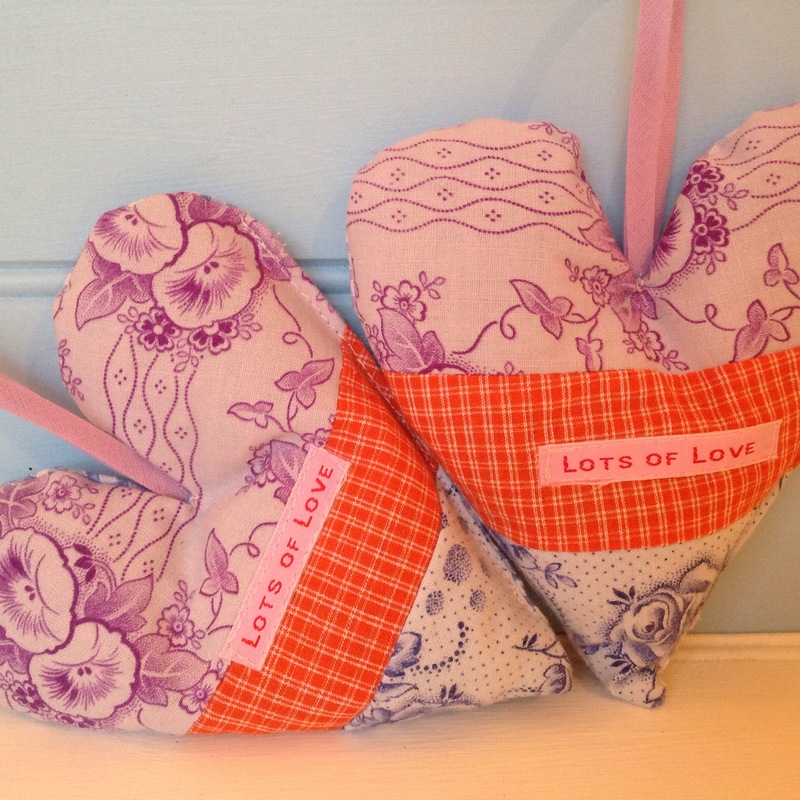 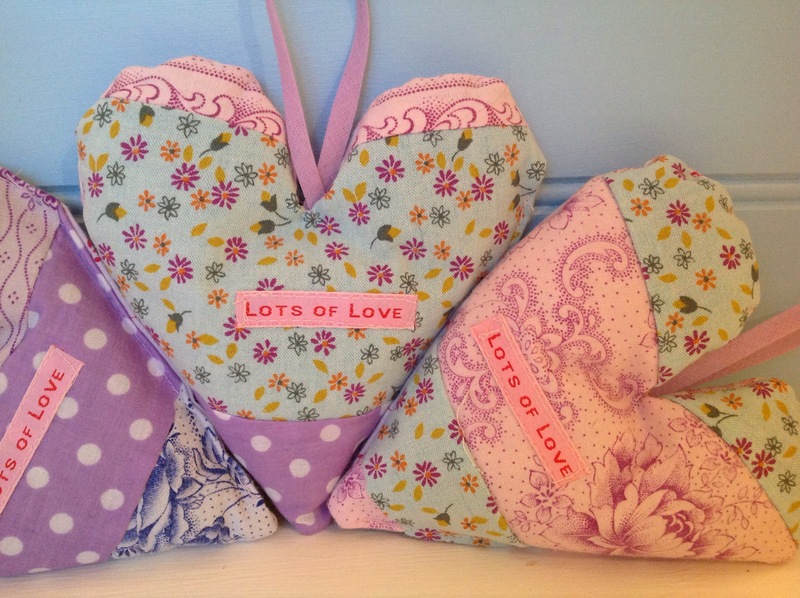 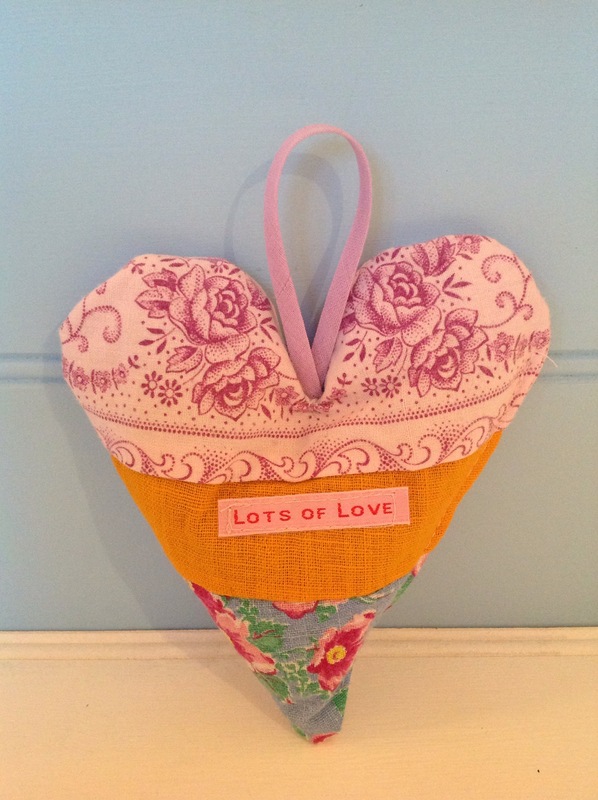 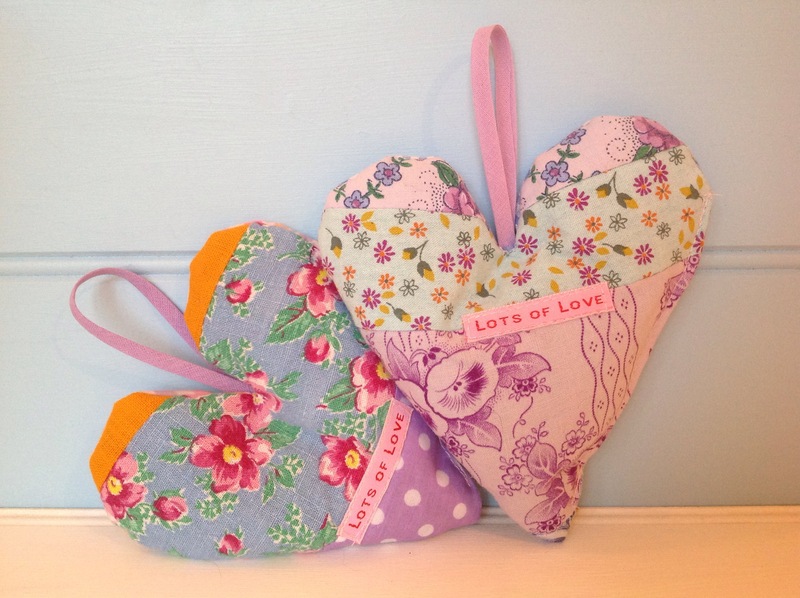 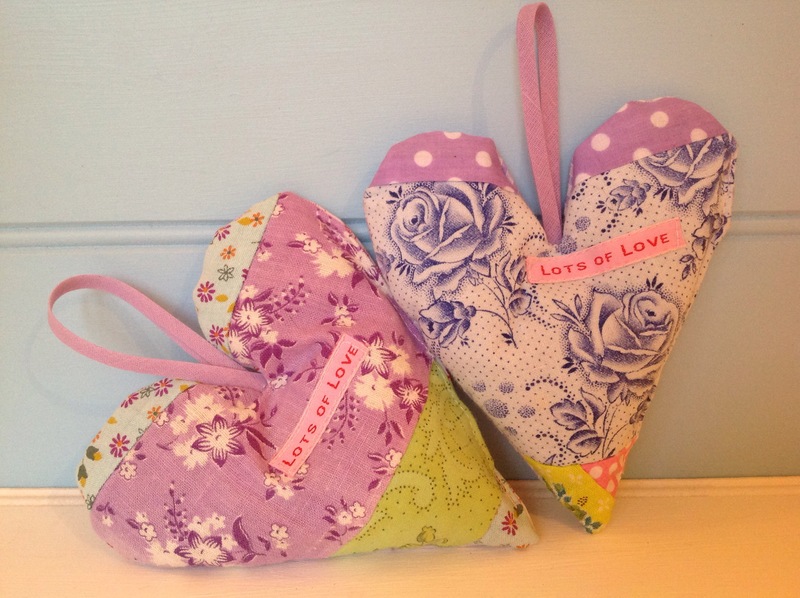 I’ve just put lots of my vintage fabric lavender hearts in my shop…..
they’re a perfect little way to say Thank You to teachers who have worked tirelessly all year…. 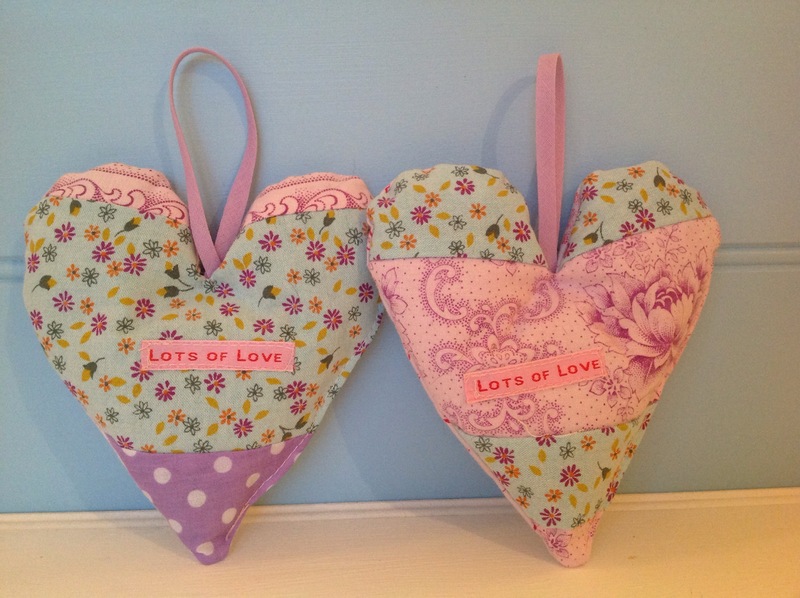 they’re extremely easy to post to friends and relatives……. 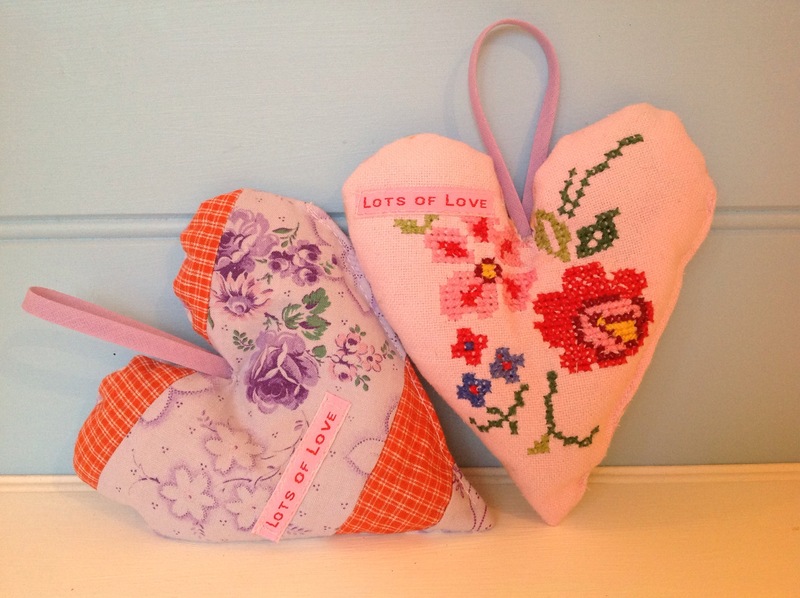 and children love them too so are delighted to find them in their Christmas stockings.